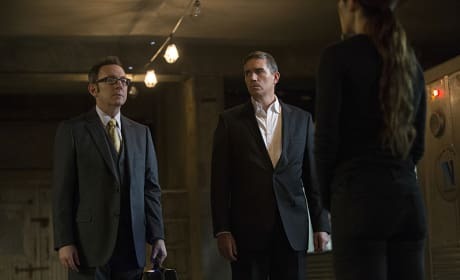 The team embarks on a suicide mission on the series finale of Person of Interest. 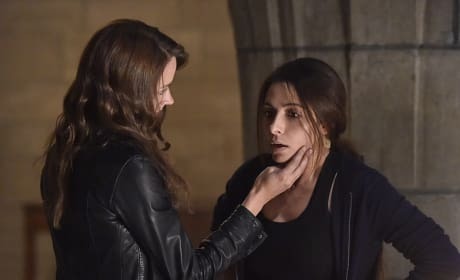 "Return 0" is the 13th episode of the show's fifth season. Shaw and Reese chase after Finch on Person of interest. ".Exe" is the 12th episode of the show's fifth season. 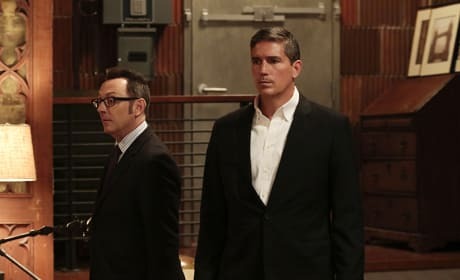 The team must stay ahead of the Secret Service on Person of Interest. "Synecdoche" is the 11th episode of the show's fifth season. 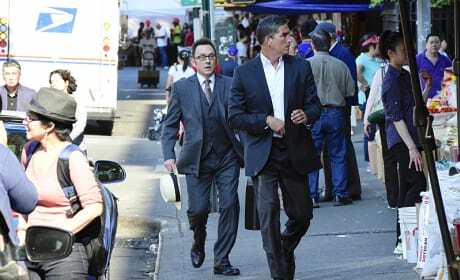 Several encounters occur with Samaritan operatives on Person of Interest. "The Day the World Went Away" is the tenth episode of the show's fifth season. 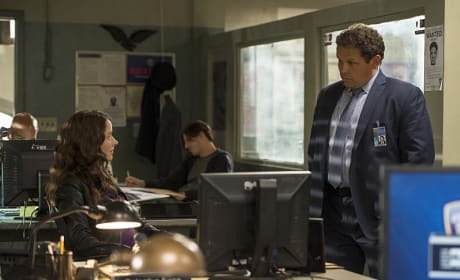 The criminal mastermind known as The Voice traps Reese and Fusco on Person of Interest. "Sotto Voce" is the ninth episode of the show's fifth season. 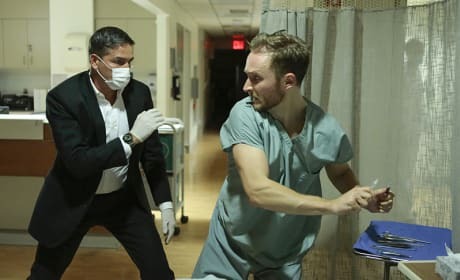 Reese and Finch end up trapped inside a hospital on Person of Interest. "Reassortment" is the eighth episode of the show's fifth season. 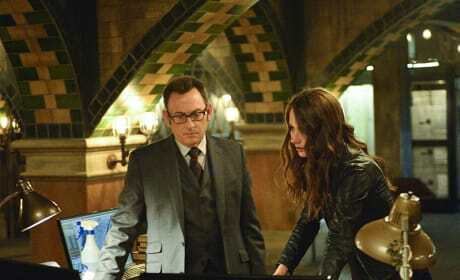 Root goes undercover at a radio station on Person of Interest. "QSO" is the seventh episode of the show's fifth season. 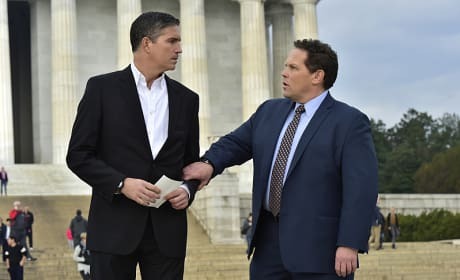 Fusco is angry about being shut out of the team on Person of Interest. "A More Perfect Union" is the sixth episode of the show's fifth season. Reese and Finch are working a new case. Can they save the numbers in time? The investigation into a technical glitch garners the attention of Samaritan on Person of Interest. "Shotseeker" is the fourth episode of the show's fifth season. 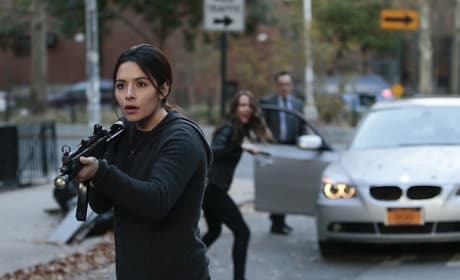 Shaw escapes her captors on Person of Interest. "6,741" is the third episode of the show's fifth season. 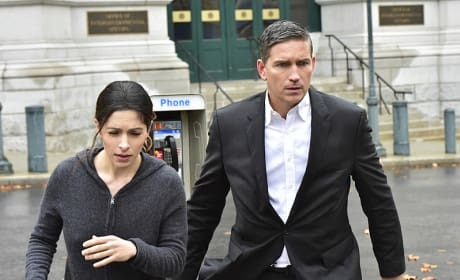 Ties to the CIA may end up blowing someone's cover on Person of Interest. "Truth Be Told" is the second episode of the show's fifth season.